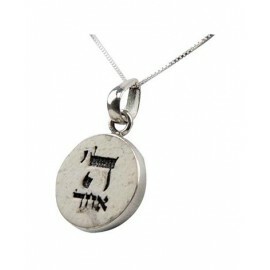 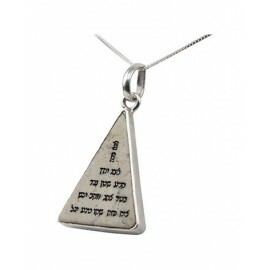 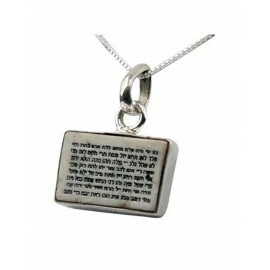 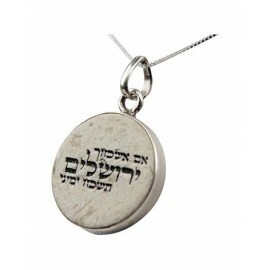 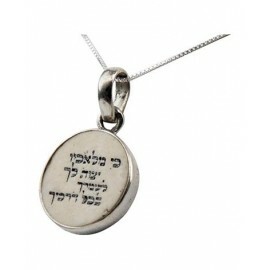 Handmade Genuine, Natural Jerusalem Stone Jewelry Holy phrases from the bible are hand written on the stone. 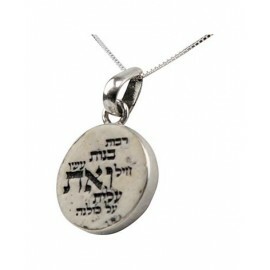 The stone is set in a Sterling Silver (925) frame. 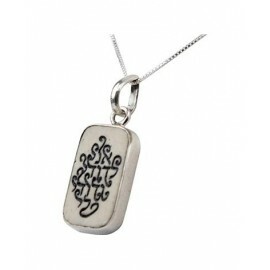 Each piece of jewelry comes with a “ Certificate of Authenticity” . 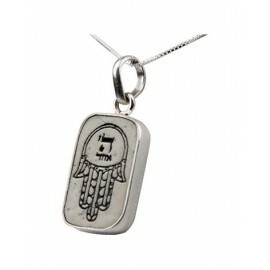 Every Pendant Comes Complete With Beautiful 925 Silver Chain.